How It Works | Building Performance Institute, Inc. Contractors and consumers look for a Seal of Approval when they're buying goods and services. They often don't have time to do quality assurance work themselves and rely on appropriate industry standards. BPI's Product Listing Program identifies the tools, products, and materials that meet industry standards for diagnostic evaluation and installation of energy upgrades to the home. 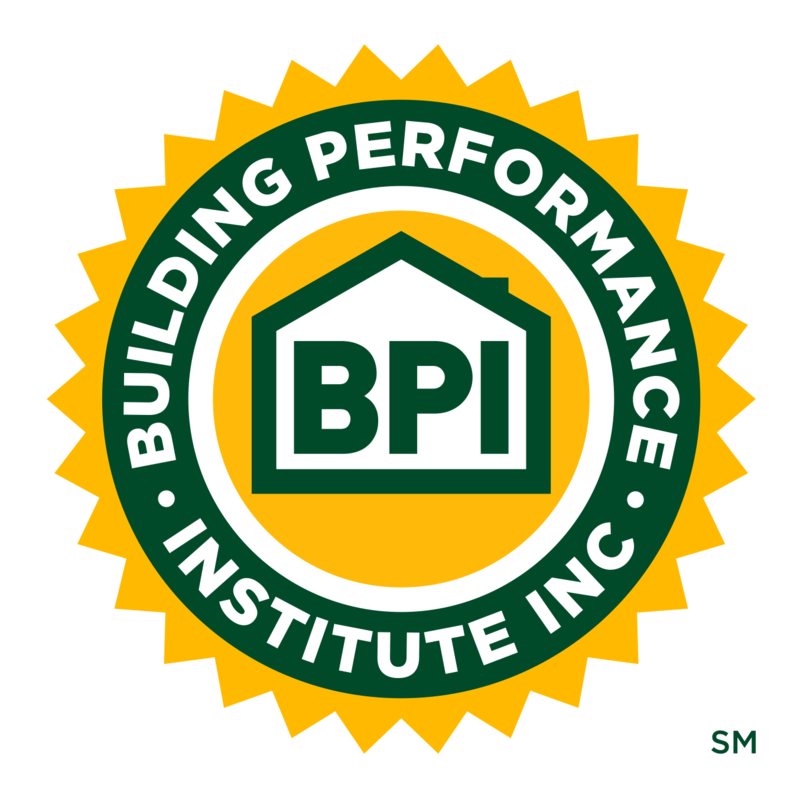 For more than 20 years, contractors have trusted BPI to set the standard for high quality energy efficiency diagnostic and installation work. Now we're extending that trust to the products and materials our contractors use daily. Use of the BPI Listed Product mark on all approved products, literature, website, and collateral advertising. Listing of approved products on the product listing webpage, which immediately connects the contractor or consumer to your website. Press release email introducing newly approved product to BPI's network of more than 18,000 industry stakeholders. Social media (Twitter, Facebook & LinkedIn) posts to over 8,000 industry stakeholders highlighting participating manufacturers and their approved products. List up to ten (10) approved products for an annual fee of $750. See the Product Listing Program Fee Schedule for information on listing more than ten products. Identifies the manufacturer as a leader in the home performance industry. Complete a Product Listing Application (use a separate application for each product). Identify the industry standard and testing requirements your product will need to comply with, if applicable. BPI will provide guidance if needed. Assemble all laboratory test reports and ensure that they align with the requirements of the industry standard(s). If no industry standard applies, consult with BPI at productlisting@bpi.org for verification steps. Submit the application, supporting laboratory reports, and fees (annual payment). Sign and submit the Manufacturer Licensing Agreement . BPI will assign a Client Relations Representative (CRR) to personally assist you throughout the listing process. After all items are submitted, BPI will review the package and confirm receipt. The test reports will be reviewed to confirm that the test results have met the requirements of the appropriate industry standard(s). You will be contacted for any information required to complete this evaluation. If there is not an industry standard for your product, BPI will work with you to identify a way to verify your product's efficacy. Once all of BPI's requirements have been met, the product will be listed on the website. You will be provided with a copy of the signed agreement and a certificate indicating that the material has now been listed by BPI. You may use the BPI Listing Mark on your product and the product's collateral marketing materials and webpage references, in accordance with the Manufacturer Licensing Agreement.